One the earliest and greatest epic poems of the Western world, The Iliad tells the story of fifty critical days towards the end of the Trojan war. Achilles has quarrelled with Agamemnon and sulks in his tent while Hector brings his Trojans to the brink of victory; but fate will have the last word. While the heroes fight before the walls of Troy the gods have also drawn up battle lines, and it is their disagreements as much as the heroes’ efforts which will decide the conflict. 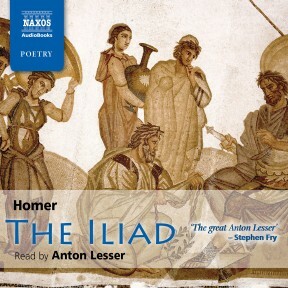 Despite the poem’s antiquity, the very real, human qualities of the protagonists and their dilemmas make The Iliad immediately accessible, especially in the hands of a master story-teller such as Anton Lesser. The Iliad was composed in the eighth century B. C. almost certainly as an oral composition incorporating a number of different stories from a rich poetic tradition of works now lost to us. The identity of Homer has been fiercely but inconclusively debated since ancient times. The Greeks believed he was a single person, and various cities competed for the honour of naming him a citizen. However, nothing reliable is known about him, although some traditions insist that he was blind. The poem was originally designed for recitation on important occasions by a professional bard, at least until the sixth century B. C. when, according to Greek traditions, the Athenian tyrant Peisistratus had the poem written down and codified in a form similar to the work we know today. 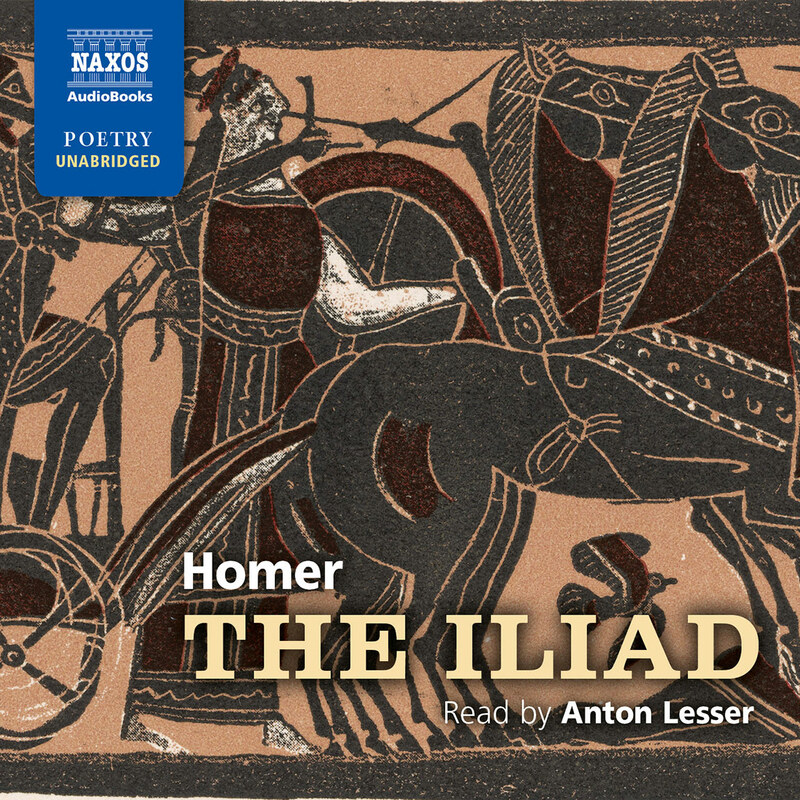 Homer’s Iliad, the earliest and greatest epic poem in Western culture, was composed in the eighth century BC, almost certainly as an oral composition incorporating a number of different stories from a rich poetic tradition of works now lost to us. The identity of Homer has been fiercely but inconclusively debated since ancient times. The Greeks believed he was a single person, and various cities competed for the honour of naming him a citizen. However, nothing reliable is known about him, although some traditions insist that he was blind. The poem was originally designed for recitation on important occasions by a professional bard, at least until the sixth century BC when, according to Greek traditions, the Athenian tyrant Peisistratus had the poem written down and codified in a form similar to the work we know today. The Iliad tells the story of a few weeks in the tenth year of the Trojan War. It includes relatively few of the well-known narrative details of that famous conflict, for it starts in the middle of the fighting and ends a short time later with the war still continuing. 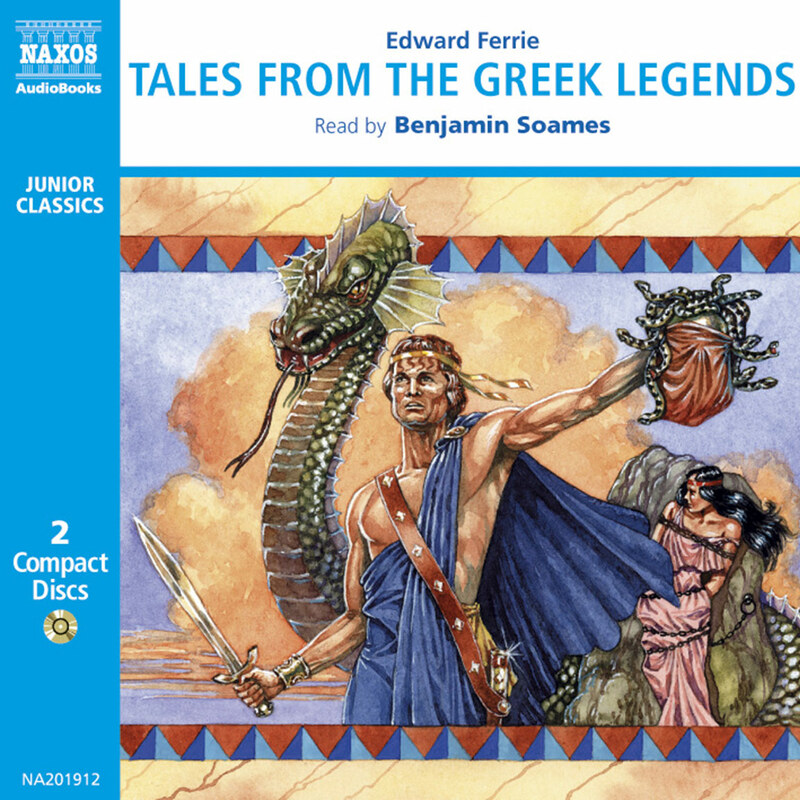 The plot focuses on the famous incident when the great Achaean (Greek) hero Achilles withdraws from fighting because he feels he has been insulted by the leader of the Achaean expedition, Agamemnon. In his absence, the Trojan enjoy spectacular success on the battlefield, thanks largely to the heroic effort of their leader, Hector, who succeeds in reaching the Achaean fleet and setting one ship alight. Achilles relents slightly and sends out his dear friend Patroclus to assist the Achaeans, but Hector kills Patroclus. That death enrages Achilles, and he returns to battle, slaughters many Trojans, and kills Hector. The poem ends with the return and burial of Hector’s body. The Iliad is famous and enormously influential as a vision of pagan religion and warrior culture. Faced with a world ruled by all-powerful and capricious gods and goddesses, extremely beautiful but often cruel and unpredictable deities, for whom irrational conflict is the fated condition of the universe, these warriors choose to stand up and confront the harsh realities of their existence as bravely as possible. Since the gods provide no detailed and consistent moral code for them to follow, the leaders live by their warrior code, which insists that they strive always to assert their own individual heroic natures as fully as possible, even though that may well bring death sooner rather than later. Since they always carry out their actions in full view of everyone else, their lives are ruled by the twin priorities of gaining status and avoiding shame. 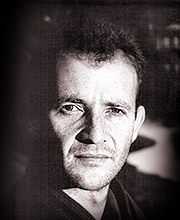 They repeatedly express how much they would like to live without such constant conflict, but since the gods create constant strife and human beings cannot change that condition and have to deal with it and since everyone will die sooner or later, they believe they should manifest their individual virtues in action as fully as possible for as long as they can. This is a stern faith, too, because there is no sense here of a life after death. Whatever Hades offers, it is pale and unwelcome compared to life on earth. The only way a warrior can transcend the finality of death is through the memory he leaves behind of his great deeds, the achievements that have earned him an honoured place among his peers on the battlefield. And this memory of his glorious life, his excellence, will be enshrined in the stories his children and his community tell about him and, ironically enough, by the impressive size of his burial mound. The result is a profound vision of warfare, the finest war poem in our traditions. The war is brutal, and Homer spares us none of the horrific details. He emphatically reminds us again and again of what war involves, the sudden destruction of beautiful young men, the enslavement of women, the aching loss of life for parents, children, friends, and fellow citizens. At the same time, war is, in a paradoxical way, energizing, thrilling, and often intensely beautiful. It allows human beings to manifest some of their most astonishing and admirable characteristics. The destructive endeavour is, by one of the most disturbing of ironies, also an intensely creative activity. Many weapons, for example, are products of great artistic skill, yet they are used to kill. Warriors are truly beautiful as they move out to fight. But the fighting covers their lovely bodies with blood, mud, and gore, and often leaves them biting the dirt or holding their bowels in their death throes. The life-sustaining earth which nourishes these human beings becomes their final resting place. Homer is famous for offering us both aspects of war, without taking sides or seeking to moralize this particular conflict. In that sense, The Iliad can be a very disturbing poem, for its vision undercuts some of our most cherished beliefs about warfare. The Iliad is also the story of Achilles, our greatest warrior and our first tragic hero. At the start of the poem, when he quarrels with Agamemnon, Achilles adheres to the warrior code. He is famous for his battlefield skills, but he sees the world as his companions do. In fact, the initial quarrel arises over the issue of status and shame. In his isolation from the fighting, however, Achilles begins to change, and when (in Book 9) the Achaeans seeks to persuade him to return by conferring enormous status on him, he unexpectedly refuses, declaring that he would sooner go home, in effect, repudiating the code he and his comrades have always lived by. Later, however, responding to his remaining sense of comradeship, he does allow his closest friend, Patroclus, to return to battle in his armour in order to help the Achaeans, who are in desperate straits. When Patroclus is killed, Achilles is devastated, overwhelmingly so, since he suddenly recognizes, in a way that no one else in the poem does, the ironic contradictions at the heart of the warrior experience. When he returns to fight, Achilles is a changed man. He no longer cares about status or shame, or, for that matter, about eating or sleeping. He wishes simply to kill, to take out his revenge, not just against Hector but against the conditions of existence itself. In his killing rampage he attacks the gods before slaking his passion by killing Hector, repeatedly mutilating his corpse, and slaughtering animals and Trojan captives on the funeral pyre for Patroclus. Homer’s epic does not include the story of Achilles’ death, although by the end there is a profound sense that he does not have long to live (and if we see the extraordinary detail given in the descriptions of the funeral of Patroclus as prefiguring Achilles’ burial, then, in a sense we do have the conclusion of his story). But Achilles qualifies as a tragic hero because he enters a realm of suffering experience beyond all conventional social codes and asserts himself in the clear-eyed awareness of what the true realities of life are, something no one else in the poem undergoes or even understands. 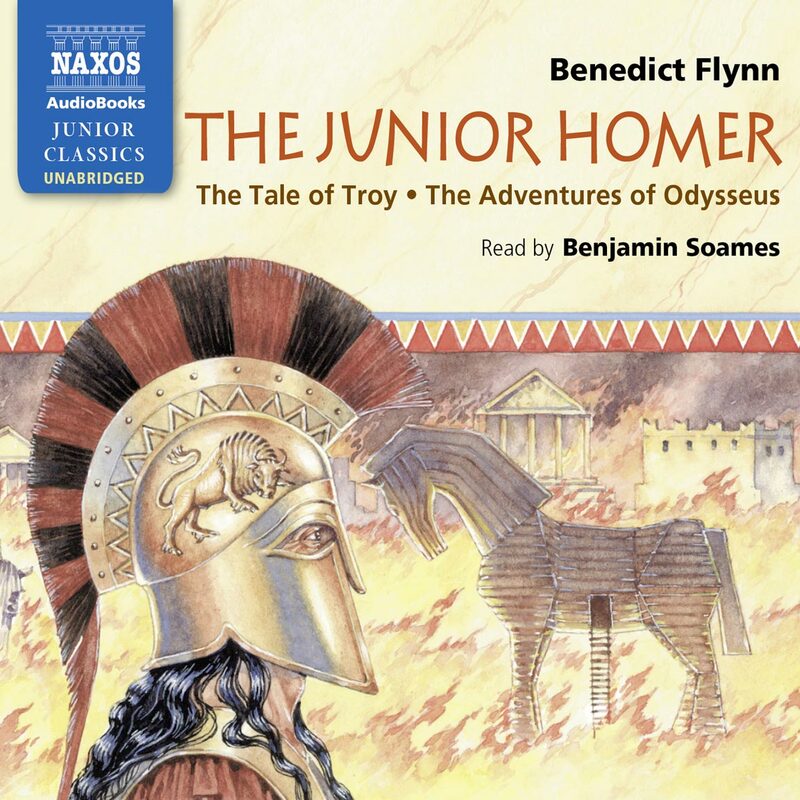 The poem concludes with one of the most famous and moving episodes in the Trojan War story, the meeting between Priam, king of Troy, and Achilles, the killer of Priam’s children. Here, for the first time in the poem, two opponents, one young, the other very old, commiserate quietly and respectfully about their mutual suffering and share a sense of their common humanity as participants in a cruel and destructive world, in which warfare will resume soon enough. Homer’s Iliad was immensely influential in ancient Greek culture, the closest thing the Greeks had to a shared holy text (although one should not push comparisons with the Bible too hard). It helped to foster among the Greeks a sense of pagan virtue as a constantly competitive self-assertion in all aspects of life, a desire to demonstrate in action (not necessarily in warfare alone) one’s own particular human excellence. These traditional virtues became important, above all, in the ethical writings of Aristotle, and through those, in later Western traditions. The artistic influence of Homer’s poem cannot be overestimated. 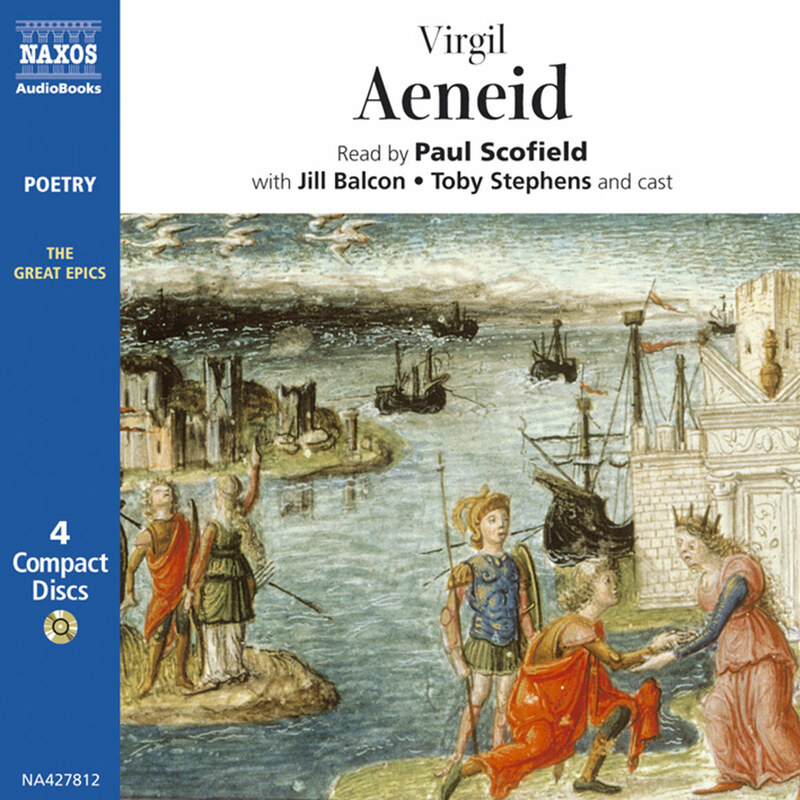 It became a fecund resource for later Greek and Roman writers, especially the tragedians, Virgil, and Ovid, and an obvious inspiration to generations of painters and sculptors. It helped to make the Trojan War the single most important literary narrative in our Western tradition. Tracing the direct influence of Homer on that tradition, however, is at times difficult, because for many centuries Homer’s text was unavailable in Western Europe. While his name was always celebrated and the Trojan War endlessly retold in different ways, Homer’s vision remained unknown until the late fifteenth century, when his works were printed in Florence. 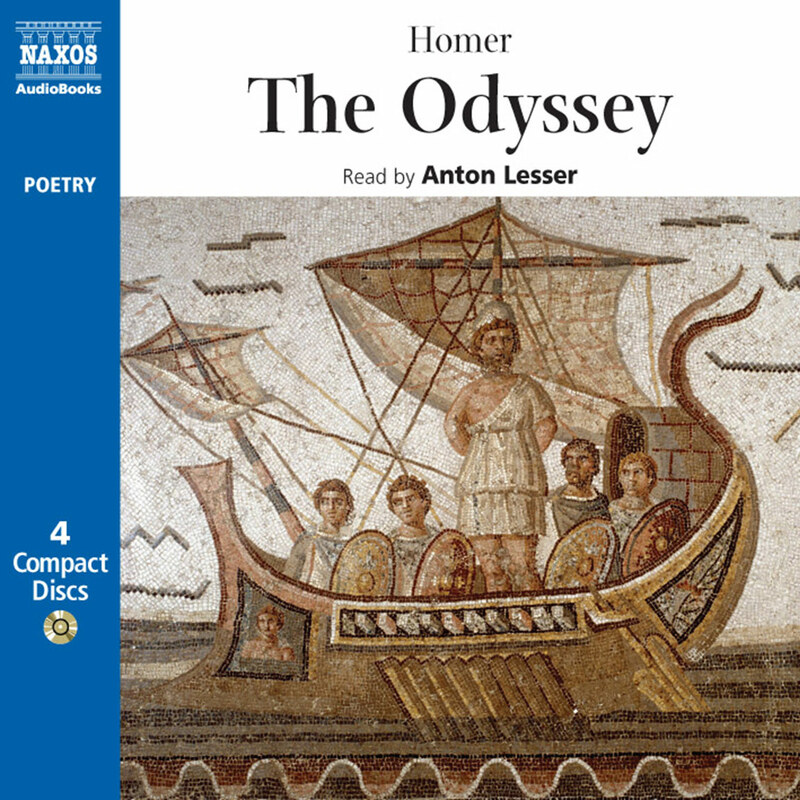 From that time on, the direct influence of Homer’s Iliad on Western culture has continued to grow, so that now there are more translations of his works available and more people reading and listening to his words than ever before.